District 4 is made up of 11,553 square miles and maintains 2,321 lane miles and 290 bridges. It is the third largest district by area and by population with over 185,000 residents. District 4 has a diverse landscape with the highest Idaho mountain highway pass (Galena Summit, 8,721 ft.), fertile farms and the Snake River plain. District headquarters is in Shoshone located in Lincoln County, where Devin Rigby is the district (head) engineer. Former Idaho Legislator Jim Kempton, of Albion, has represented District 4 on the Idaho Transportation Board since February 2012. This project involves replacement of an aged culvert. Traffic will be reduced to a single lane with temporary traffic signals in place. The remaining portion of this project involves seal coating the roadway. Pilot cars and flaggers will be present for a few days when the seal coat is applied. The Idaho Transportation Department is proposing to relocate the Cotterel Port of Entry (POE) to a location that will allow for regulation of commercial truck traffic on both I-84 and I-86 and will provide a safer traveling experience for all vehicles on the interstate system. Additionally, the proposed POE location will facilitate more efficient commercial trucking operations through advanced technology and will more effectively meet federal compliance standards. The project is funded for construction in 2020. A Public Open House was held May 17, 2018 in Burley. Since 1966, the Cotterel Port of Entry (POE) and the Cotterel Rest Area have co-existed in the same location on I-84 at milepost 228.90 servicing both eastbound and westbound travelers. Conflicts between commercial carriers and private vehicles using the same area have increased over the years creating a safety issue. For more than 11 years, the Idaho Transportation Department (ITD) has been planning to separate the POE and rest area. 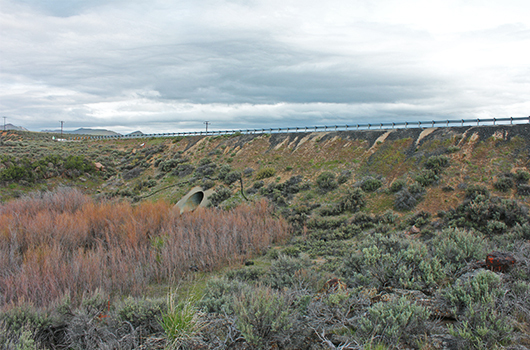 In December, 2005 ITD received approval of a Concept Report and Environmental Evaluation to relocate the POE near Milepost 219.00, but due to funding constraints the project did not move forward. The Cotterel rest area facilities were rebuilt in 2014 and will remain at the site. The proposed POE relocation will provide a more strategic location for the POE and promote a safer traveling experience for motorists using the rest area. The purpose of the project is to relocate the Cotterel POE and provide a safer traveling experience for all vehicles on the interstate system. Additionally, the new POE location will facilitate more efficient trucking operations through advanced technology and will more effectively meet federal compliance standards. The needed facilities will require the expansion of Interstate Access Control, construct on/off ramps, infrastructure, scales, WIM/AVI installation, video equipment, luminaires, signage and an office building. A development plan will be needed to address future expansion for a hazmat containment area and truck inspection area. These two projects will include the purchase of necessary right of way for both eastbound and westbound facilities. A demolition plan for the Cotterel POE (post construction of both projects) and an expansion plan for the rest area parking areas will be part of this project. Minimize the potential for collisions. Provide fluid traffic flow on I-84, on/off ramps, Lincoln Avenue, E Frontage Road N and Bob Barton Road. Safely accommodate multi modal pedestrian and bicycle travel. Click the links below for more project information and watch for additional opportunities to provide your comments during each design phase. Ongoing conversations with key stakeholder, including with local government, area businesses and land owners. Preliminary facilitation acquisition meetings with neighboring property owners. Bilingual newsletters, website, and open house opportunities. Outreach via email, newsletters, social media, and local media. Partnering meeting with City of Jerome, Jerome County, Jerome Highway District and other outreach as available. Public input was received about alternative designs through meetings with key stakeholders and a May, 2017 public open house to help the project team develop the preliminary design concept, designed to meet the needs and interests of the community. A divided diamond design was selected because it improves traffic flow and reduces traffic signals from earlier presented concepts. Public comment received through an August, 2017 public open house, a February, 2018 public hearing and additional stakeholder meetings provided support for the unique design. If you have any questions or concerns, or would like to be included on future distribution of project information please contact ITD Project Manager, Nathan Jerke at (208) 886-7800 or nathan.jerke@itd.idaho.gov. 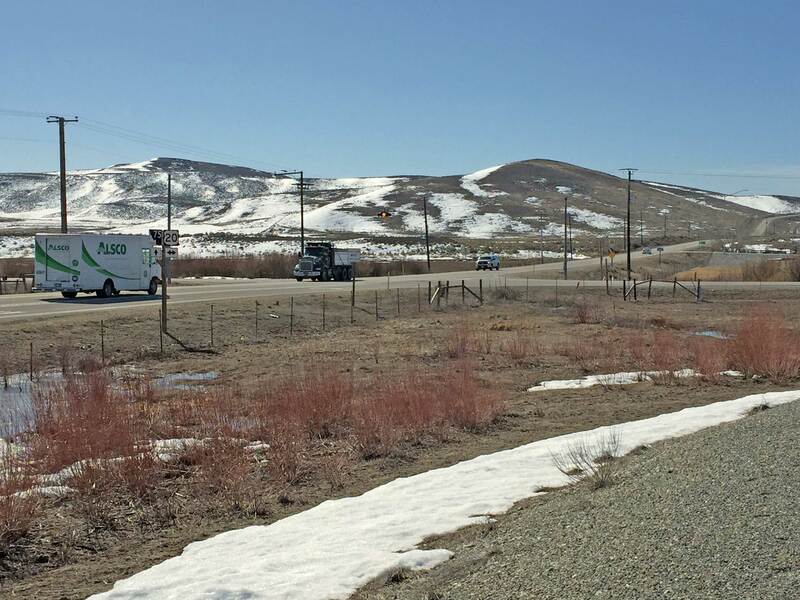 The Idaho Transportation Department (ITD) is planning a series of roadway improvements along U.S. 93 between the Interstate 84 junction and Idaho Highway 25 junction in Jerome County. The roadway is a critical link to local and through traffic on the U.S. 93 corridor. As many as 10,000 vehicles per day use this portion of roadway and volumes are expected to double within 20 years. Without adequate funding to complete a comprehensive reconstruction and expansion project, several shorter and focused projects will address safety and capacity concerns. Members of the public were invited to attend a public hearing and open house for the proposed changes to the Environmental Assessment and Finding Of No Significant Impact (EA/FONSI) for a portion of US-93 in Jerome County. 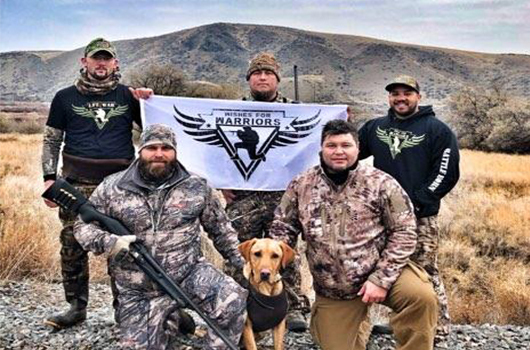 Public Hearing was held on Tuesday, April 17 from 4 to 7 p.m. at the Idaho Fish and Game Office located at 318 South 417 East in Jerome. 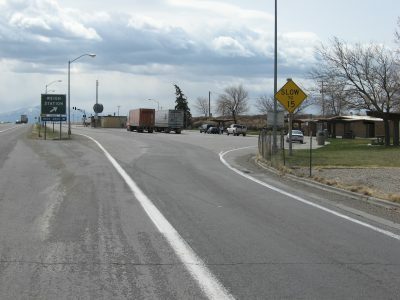 The U.S. 93 corridor from I-84 to the Idaho 25 junction (6.4 miles) serve as a commuting route from the cities of Twin Falls, Jerome and Shoshone, is a primary route for intrastate and interstate distribution of goods and services, and is in the early stages of significant commercial development along the route. To prepare for future projects, an environmental assessment was completed with an approved Finding of No Significant Impact in 2007. 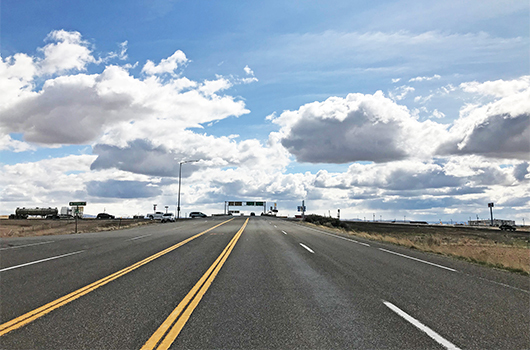 The overall purpose is to improve U.S. 93 between I-84 and Idaho 25 to provide a safe highway facility that meets the current and future needs of local and regional traffic as well as through travelers for personal, commercial, and agricultural uses. 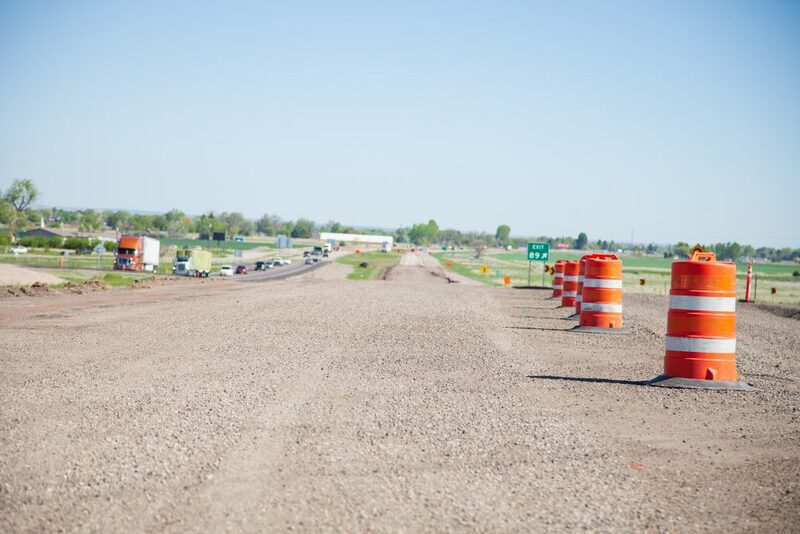 Highway improvement will specifically address the need for additional roadway capacity to reduce congestion caused by increasing traffic volumes between Jerome, Twin Falls and the Wood River Valley. The projects will also improve access to meet the demands of expanding development along the corridor. The proposed improvements will also meet the needs of traditional agricultural activities. Roadway improvements are planned to meet the corridor’s needs for the next 20 years. The completed Environmental Assessment also provided language requiring adequate space be provided on the west side of the highway for a future pedestrian/bicycle path. 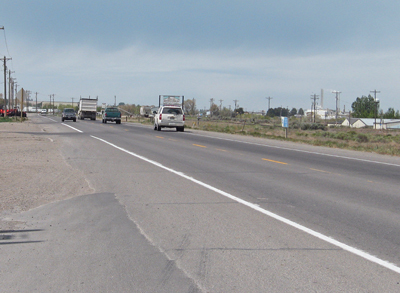 The first corridor project, completed in 2011, reconstructed and widened about two miles of U.S. 93 from south of I-84 to near 450 South with a combination of concrete and asphalt paving. Construction through the 400 South Road intersection will be completed by the fall of 2018. Additional projects to reconstruct between 350 South and near Butte Drive north of Idaho Highway 25 are under design and will be constructed in coming years. Project activities for each project will include ground survey to establish existing and required right of way and preliminary engineering. Right of way purchase will be required with each project for highway expansion. ITD is required to complete environmental reevaluation for each project area. The Idaho Transportation Department (ITD) is planning a replacement of the U.S. 20 Big Wood River Bridge in Blaine County. The bridge, locally known as Stanton Crossing, is located at milepost 176 about two miles west of the Idaho 75 (Timmerman) junction. The current bridge, built in 1956, is a three span structure with an overall length of 237 feet and is 32 feet wide. 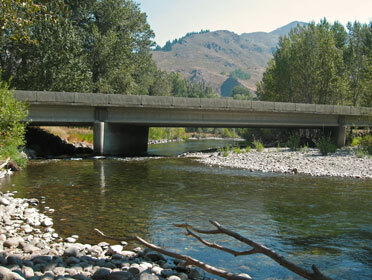 The bridge is located adjacent to the Stanton Crossing campground managed by Idaho Department of Fish & Game. When constructed, the campground was originally known as Roadside Park built by ITD when the highway was State Highway 68. When highway was realigned and designated as US-20, the Roadside Park remained in effect until construction of the Timmerman Rest Area. The Stanton Crossing site has a long history of recreational activities, such as camping and fishing. The project involves replacing the aging and structurally deficient Big Wood River bridge. The new structure will be wide enough to accommodate two 12-foot lanes and 6-foot shoulders. The bridge will be designed to best meet the requirements for a meandering river while still protecting the bridge. The project will have temporary impacts to the campground, while having long term improvements to the campground area. The expected construction year is 2018. 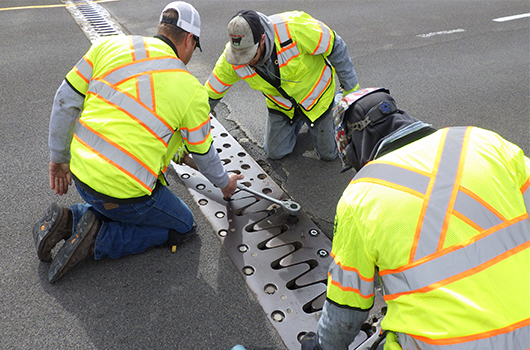 The Idaho Transportation Department (ITD) in cooperation with The Federal Highway Administration (FHWA) have completed the Final Environmental Impact Statement (FEIS) and received the signed Record of Decision (ROD) from FHWA on August 13, 2008. The environmental approval clears the way to proceed with preliminary design of critical segments of the Timmerman to Ketchum corridor. ITD personnel will be reviewing anticipated design work and determining funding flow for critical phasing of projects as outlined in the FEIS. 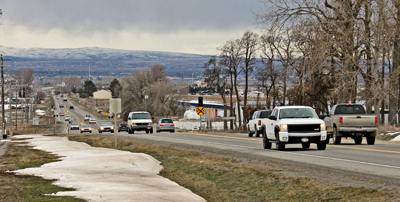 The Idaho 75 Timmerman to Ketchum project includes the highway corridor from Timmerman Junction (US-20 and SH-75 intersection) north to the City of Ketchum. The 27-mile corridor is the primary passageway for north-south travel to destination resorts, Wood River Valley commerce, and recreational opportunities. The overall goal of the project is to increase transportation safety for all users of SH-75. The main purpose of the project is to increase the capacity of SH-75 to accommodate existing traffic loads while anticipating future highway demands to the year 2025. Since environmental approval has been attained, ITD will be moving ahead with the preliminary design of strategic sections of the corridor. Preliminary design of the project will include four primary phases as outlined in the FEIS – Timber Way to Hospital Drive South, Hospital Drive South to Elkhorn Road, McKercher to Alturas Drive, and wetland mitigation development at the Boulder Flats site north of Ketchum. In the months ahead ITD personnel will interview consultants, preparing the funding flow for each design segment, and visiting with area stakeholders to firm up local needs. Project activities in the near term include an aerial survey of the corridor, ground survey to establish existing and required right of way, and preliminary engineering within the four primary phases listed above. 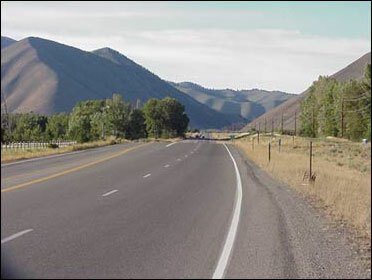 Additional projects in the Idaho 75 Timmerman to Ketchum corridor are currently on hold until additional funds become available for highway expansion development. 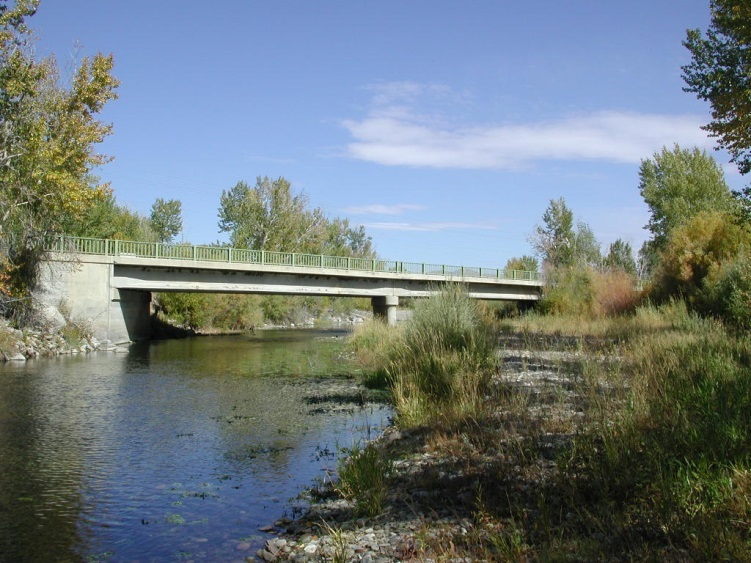 The Big Wood River Bridge to Elkhorn Road section of Idaho 75 is the second stage of design for the Timmerman to Ketchum corridor as directed in the Final Environmental Impact Statement that was completed in 2008. The project limits begin south of the Big Wood River Bridge near the north end of Hospital Drive and terminates just south of the Elkhorn Road intersection – a section approximately 0.68 miles in length. The project will include the rebuilding and widening of the Big Wood River Bridge to four lanes and will transition into the existing lane configuration north of the bridge. The project also will address any environmental impacts associated with its design. The improved roadway will conform to the concept as determine by the approved Environmental Impact Statement. 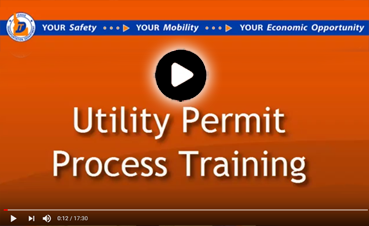 Development activities will include field surveys, coordination with utilities, contacting adjacent property owners to inform them of how the project may affect their interests, and coordination with local governments and agencies. Much of the work will follow the design standards developed for the Timber Way to Big Wood River Bridge project. The design process started in February of 2014 and is anticipated to conclude by the end of 2015. Construction is planned for 2016 to 2017. Regular travelers of Idaho 75 will continue to see many different activities throughout the project limits. Those interested in more information may contact Project Manager Steve Hunter with questions or comments. 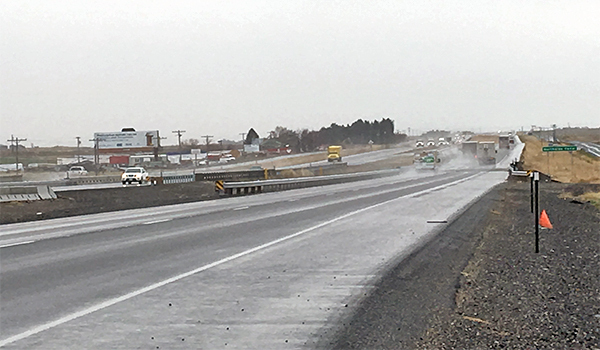 The Idaho Transportation Department (ITD) is undertaking a roadway improvement study for the U.S. 20/Idaho 75 intersection, locally known as Timmerman Junction. To accomplish this, ITD will work collaboratively with local community leaders and representatives to evaluate a wide range of intersection alternatives. From this evaluation, the team will identify and propose near-term and long-term improvements for the intersection. Funding for these proposals is not currently in place. However, the study will help provide direction necessary to pursue funding and future implementation. Timmerman Junction is a high crash location with several serious injury crashes occurring at the intersection over the past decade. ITD has installed numerous safety treatments at the intersection since 1990, but recognizes the need to investigate additional treatments that may further improve the safety of the location. Identify alternatives to improve the safety performance of the intersection. Maintain acceptable operational performance of the intersection. Establish a prioritized implementation plan for proposed improvements at the intersection. The study will consider recommendations and commitments from past planning efforts including the 2008 SH-75 Timmerman to Ketchum Environmental Impact Statement and Record of Decision, Blaine County Comprehensive Plan and Transportation Plan, and the 2011 Road Safety Audit of the US 20/SH 75 Intersection. US-30: North 400 to Parke Ave. 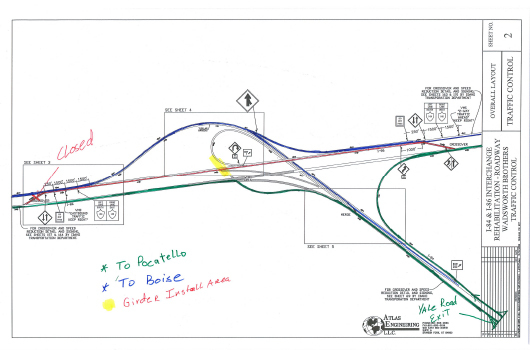 The Idaho Transportation Department (ITD) is proposing to reconstruct and widen portions of U.S. 30 in Cassia County from near Parke Avenue in Burley west through the 400 West Road intersection. The project is funded for construction in 2019. 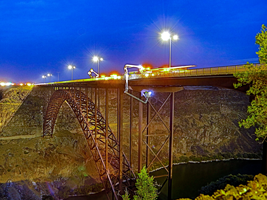 The U.S. 30 corridor west from Burley serves as a primary route for commuting, farm-to-market, and industrial traffic on the south side of the Snake River between Cassia and Twin Falls Counties. In addition to through traffic, there are in excess of 80 roadway, commercial, residential, and industrial access points through the project area that create several safety-driven concerns as identified by crash rates and a highway corridor safety analysis. Plans to improve this section of roadway were developed through preliminary design in 2005. The current project will expand the original scope to include safety improvements. The project will improve roadway safety and capacity by adding through lanes, additional turn bays, installation of a traffic signal at the Washington Street/Bedke Boulevard intersection, and access control at select locations. The project proposes to rehabilitate or reconstruct the existing pavement, widen the roadway to two lanes in each direction with a center turn lane and turn bays as needed, add access control curb at select locations, and improve the Washington Street/Bedke Boulevard intersection with a signal and lighting. Work will include utility coordination and relocation, coordination with the City of Burley for future planning, and drainage and irrigation systems. The project provides for the opportunity to partnership with the City of Burley, the industrial corporations and commercial businesses within the corridor to develop economic-driven, long-term improvements. The project involved reconstruction of mainline and ramps to meet 80-mph design speeds, concrete overlay, bridge repair, and replacement of irrigation and drainage pipes. The project involved rehabilitation of approximately 7.6 miles of US-93 from Deep Creek to the north city limit of Hollister. The project involved the installation of a traffic signal at the intersection of 500 South Road and construction of new roadway in coordination with the Jerome Highway District. 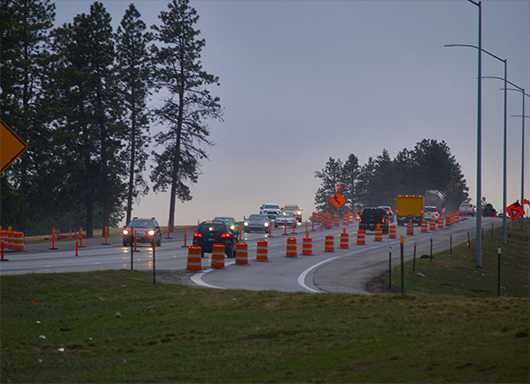 The project involved realignment of approximately 1.3 miles of US-93 and construction of two through lanes in each direction with right and left turn lanes at major intersections. Construction of Frontage Road on the west side, and minor reconstruction of a portion of 400 South Road near the intersection of US-93 and 400 South also occured. The project involved an overlay and sealcoat of approximately 9.7 miles. 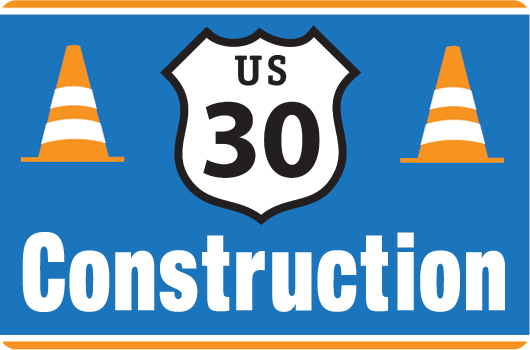 The project involved reconstruction of two intersections on US-30 west of Filer. A left and right turn lane was added to 4000 N (a T intersection) and two left turn lanes were added to 3950 N.
Four bridges on the South Gooding Main Canal were replaced at US-26 between 1500 East Road (2 miles west of the Gooding area) and 1850 East Road (near Gooding). The project involved approximately 11.7 miles of pavement preservation and overlay. The project involved an overlay of approximately 5.6 miles as well as a culvert replacement. The project involved approximately 10.4 miles of pavement reconstruction along with some culvert and sign replacement.